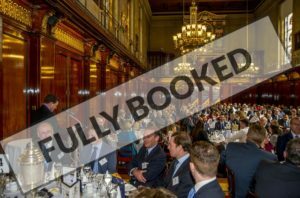 Update 27th March: The Spring Lunch is now fully booked! Raffle tickets at £10 per strip, CASH ONLY! ** email Madeleine Puzey at events@baca.org.uk for further details on any of the above.